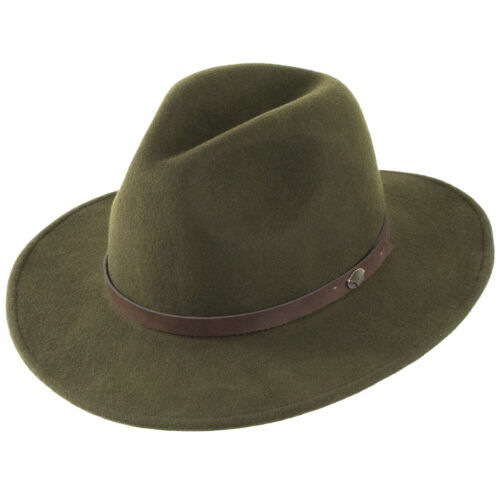 Christys' London Deerstalker Sherlock Holmes Hat.Green tweed.Grosgrain ribbon. 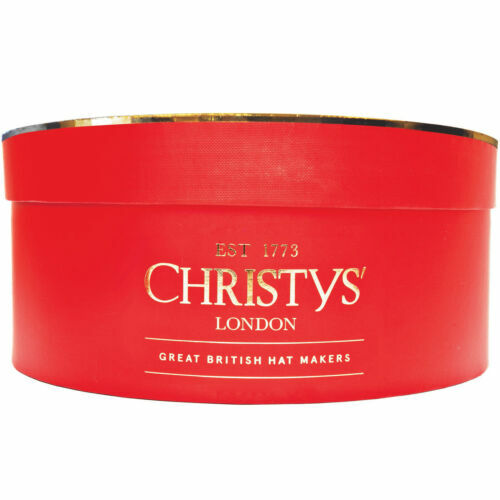 Christy's of London Flat Cap. Immaculate condition. 6 7/8ths. 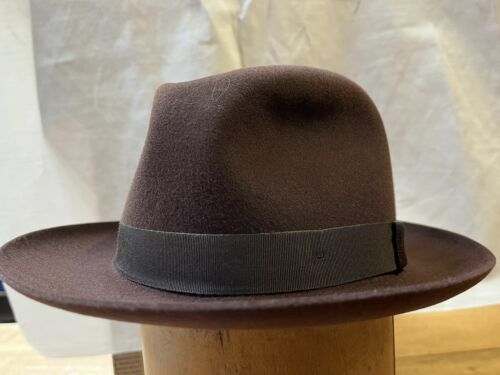 56/57cm. 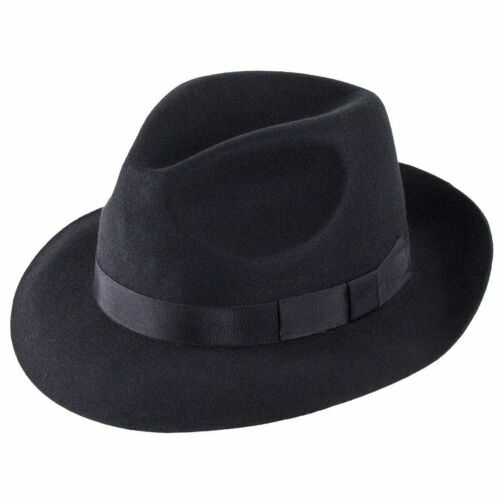 CHRISTYS’ for Goodwood Grayson Ladies Wool Felt Trilby Hat! New! Only £59,90!! !